Brand new home, brand new community behind Smith's Marketplace in Springville! 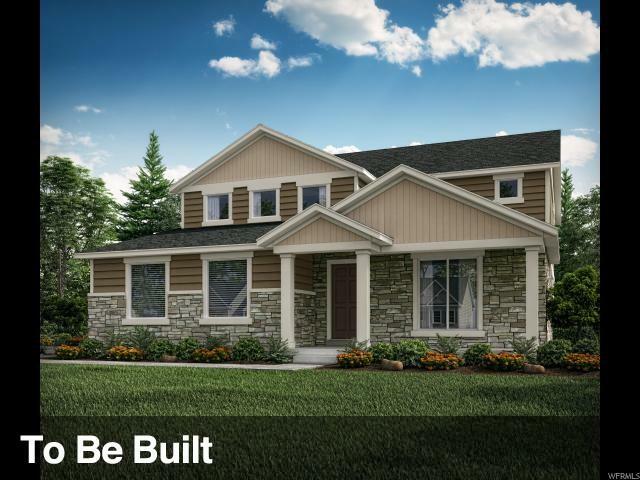 First Lot is sold, be the second owner and choose from 7 floorplans- rambler and 2-story homes. 6-8 month build time choose all your own finishes and upgrades to make your home exactly what you've imagined...or found on Pinterest! No model available yet, please visit our neighboring community- Woodsprings at 715 Center Street in Springville. Finished homes available there!